East Texas Hospice Fraud Defense Attorneys - Oberheiden, P.C. Government investigations into hospice fraud are on the rise. State and federal agencies including the Department of Health and Human Services (DHHS), the Federal Bureau of Investigation (FBI), the Medicaid Fraud Control Unit (MFCU), the Department of Justice (DOJ), and the Office of the Inspector General (OIG) have extended and intensified their oversight of hospices and other home healthcare services across the nation. The Allegations. Most federal hospice fraud charges include allegations that hospice owners, operators, and employees have conspired to defraud government healthcare programs by providing terminally ill patients with services or medical supplies that either are not provided at all, or are provided, but are medically unnecessary for the patient at issue. Where a patient’s medical costs for such fraudulent billing are covered by a government healthcare program such as Medicare or Medicaid, the billing damage directly affects the United States government, who pays for those programs. Therefore, government agencies actively monitor hospice care providers for billing fraud. Recent Examples. Government authorities are increasingly publicizing their hospice fraud investigations. 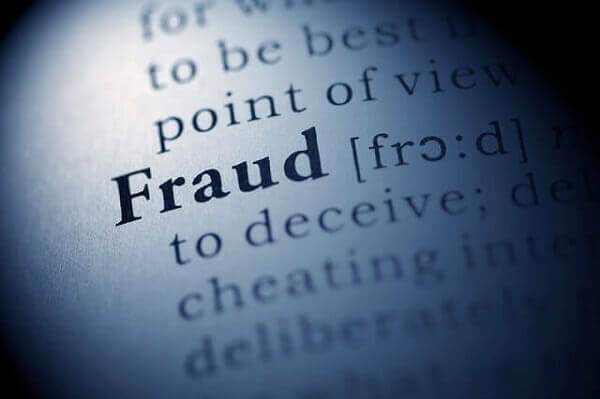 One recent example involves the indictment of a western Pennsylvanian woman for five counts of hospice fraud resulting from alleged violations of the general healthcare fraud statute. In a separate matter, a hospice owner received a fifteen-year prison sentence after being convicted of Medicare fraud for billing thousands of fraudulent claims while bribing doctors and nurses to falsely attest to the medical necessity of the services for which he billed. In addition to his prison sentence, the hospice owner has been ordered to pay $16.2 million in restitution to the government. Avoiding Criminal Charges. Not all investigations into hospice fraud are criminal in nature. The U.S. attorney’s office has the option of limiting an investigation to civil penalties, such as fines, reimbursement of overpayments, or implementation of a compliance program that ensures that billing errors do not continue to occur. For instance, a New York-based hospice owner recently settled allegations of healthcare fraud by agreeing to pay approximately $6 million in fines and restitution. When defending clients against investigations for hospice fraud, our main priority is avoiding criminal charges. If you are being investigated for hospice fraud, it is critical to determine whether the case against you is civil or criminal in nature. Generally, the sooner you consult with an experienced healthcare defense attorney, the more likely you are to keep the investigation civil in the civil sphere rather than the criminal one. If you have experienced a payment stop or other signs of government activity relating to your hospice practice, you should consult an experienced defense lawyer at your earliest opportunity. Hospice fraud, like all types of healthcare fraud, is a felony. Each count of healthcare fraud carries with it a maximum federal sentence of ten years in prison. 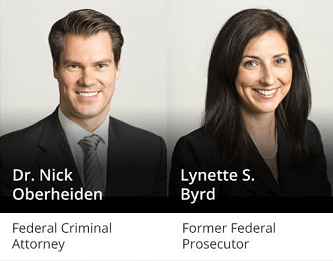 If you suspect that you are under investigation for hospice fraud, you should call the experienced defense counsel and former federal healthcare prosecutors at Oberheiden, P.C. immediately to discuss the options. We are standing by 24 hours a day, seven days a week to assess your situation through a free, confidential consultation. If you are facing hospice fraud investigation or allegations of healthcare wrongdoing, you should contact our experienced attorneys at your earliest opportunity to limit your exposure to criminal or civil penalties. Call Dr. Nick Oberheiden for a free and confidential consultation. Don’t be walled off by secretaries and junior lawyers. At Oberheiden, P.C., you will speak directly to our experienced attorneys with a proven track record.